With 28 years in business, Munholland Tree Service has been providing a complete range of tree services to the customers in Monroe, Mangham, Collinston, Bastrop, Swartz, and the surrounding areas. 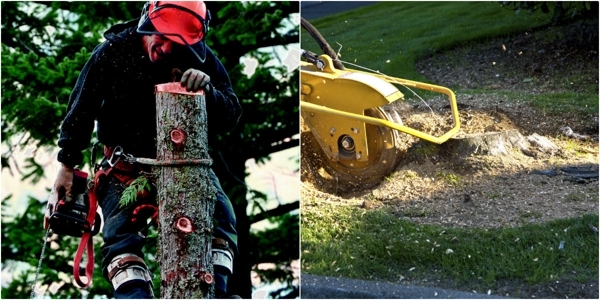 We specialize in tree care services, root removal, stump grinding, and more. You can depend on us to remove a tree without damaging your property. We have a team of well-trained arborists who can take care of all your tree care needs, from tree trimming to complete tree removal services. Call us at (318) 381-8510 today.